If you suspect the presence of an exotic plant disease or pest, or if you see unusual symptoms on your plants, immediately phone the Exotic Plant Pest Hotline 1800 084 881. An exotic plant pest is a disease causing organism (bacteria, virus, fungus) or an invertebrate (insect, mite, snail, nematode) not present in NSW which damages plants or plant products. Some plant pests and diseases are legislated as notifiable in NSW under the Biosecurity Act 2015, and as such MUST be reported to NSW DPI immediately. Species on the NSW notifiable list are relevant to NSW plant production industries and the environment. Some plant pests and diseases are notifiable for certain areas of NSW. Schedule 2 of the Biosecurity Act 2015 lists ‘prohibited matter’, meaning plant pests and diseases that are notifiable. Notifiable plant pests and diseases must be reported to NSW DPI within 1 working day. Not all exotic plant pests and diseases are notifiable but all unusual plant pests and diseases should be reported to NSW DPI. More information on the reporting of exotic or emergency plant pests can be found in Emergency Plant Pest Reporting and What Happens Next. 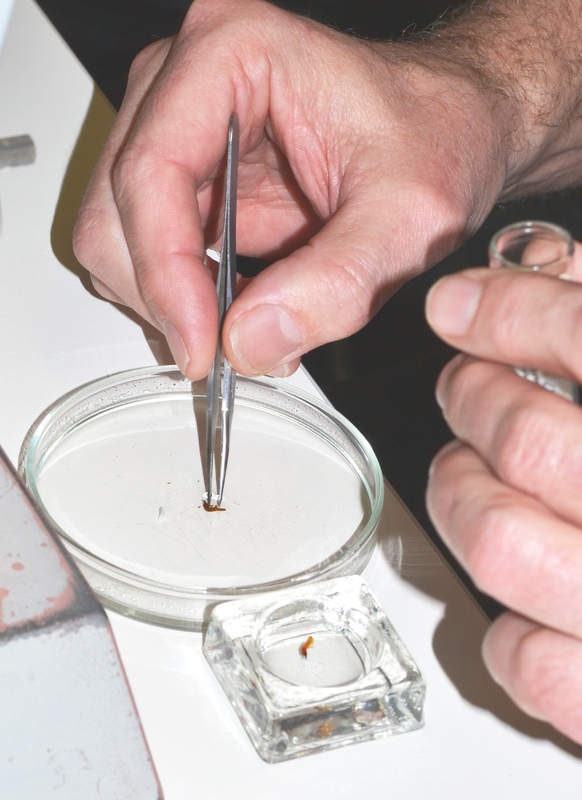 The Biosecurity Collections offer a number of services including insect and mite identification, specimen vouchering and imaging, diagnostics, culture sales and specimen preservation. Plant Health Diagnostic Service offers quality assured plant disease diagnostics, soil-borne pathogen monitoring, imported seed-associated pathogen testing, target-pathogen freedom for export-destined plant product, and target-pathogen area freedom certification.